and leadership and other interested parties in the beautiful atrium of the Bay Area Metro Center. Beyond Recognition, a film by Michelle Grace Steinberg of Underexposed Films, examines the efforts of indigenous Ohlone people, and in particular one woman, to reclaim their traditional and sacred lands within the urbanized Bay area, inviting questions about the impacts of both past and present land use and development policies on native people. The film follows Corrina Gould, Spokesperson for the Confederated Villages of Lisjan/Ohlone and Huichuin territory (Oakland) resident, on her quest to establish the first urban Indigenous women-led land trust in the country. After the film screening, a panel discussion will be moderated by Alexander Tavizon, Bay Area Outreach Coordinator for the California Indian Environmental Alliance (CIEA). Panelists will include Corrina Gould of Sogorea Te’ Land Trust, Valentin Lopez of the Amah Mutsun Tribal Band and Land Trust, and Yana Garcia, Assistant Secretary for Environmental Justice and Tribal Affairs at the California Environmental Protection Agency. This panel and film screening will be an opportunity to learn and engage with tribal voices and representatives. Themes discussed in the panel will include land conservation, cultural stewardship, preservation of sacred sites and visions for our communities. Join Resilient by Design, the Metropolitan Transportation Commission and the East Cut Community Benefit District for a reception and talk to learn more about just-unveiled innovative designs for mitigating sea level rise at the Bay’s edge. It’s all part of Resilient By Design’s year-long Bay Area Challenge, which wraps up this month. 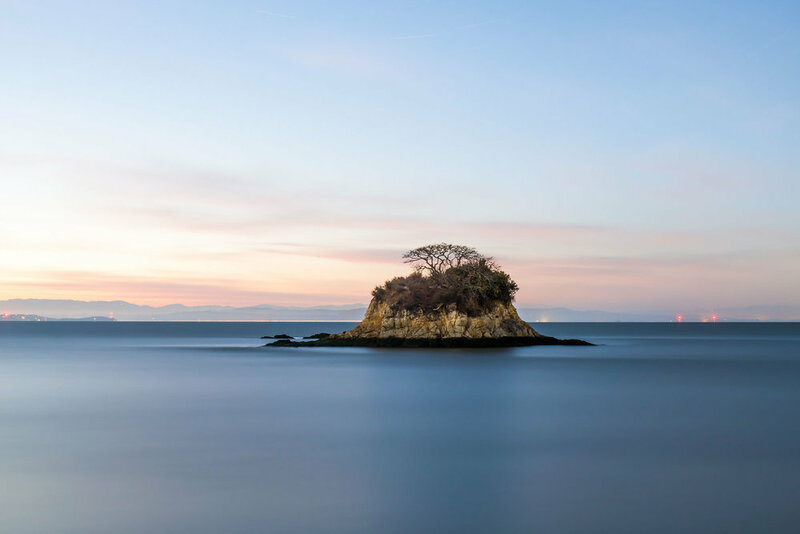 The Resilient by Design-Bay Area Design Challenge has resulted in nine innovative proposals for adapting to sea level rise in nine vulnerable locations around the Bay. At this event, you can view the designs, hear from the people behind them — and help chart a way forward to a more resilient future. Admission is free, and we’ll be serving light refreshments; your entry ticket comes with one free drink. On Sunday evening, October 8, 2017, multiple small fires erupted in Sonoma and Napa counties. Fueled by strong winds and extreme fire conditions, these North Bay fires ultimately burned more than 200,000 acres, destroyed 8,900 structures, and killed 43 people. This Metro Talks panel featured Sonoma County Supervisor Shirlee Zane, who spoke to the devastating experience and aftermath of the fires. Other speakers included Bay Area Air Quality Management District (BAAQMD) staff who provided an account of air quality impacts from the North Bay fires – disaster related air quality and public health concerns in the Bay Area, and how this experience informs our response to future regional disasters from conducting public messaging during a disaster to the ongoing recovery effort. Ralph McLaughlin, chief economist at Trulia, leads the housing economics research team and provides house hunters with key insights about the economy, housing trends and public policy. His educational background includes a B.S. 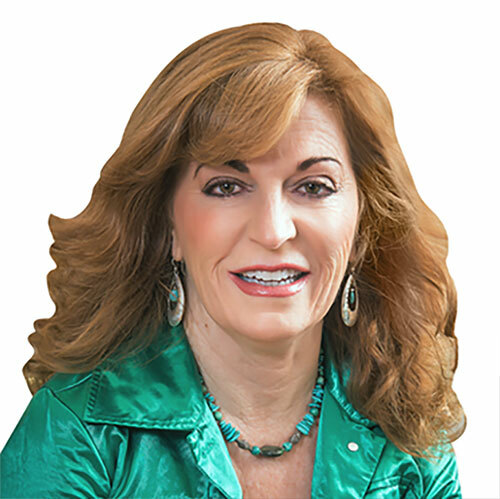 in geography and regional development from the University of Arizona and a Ph.D. in planning, policy and design from the University of California at Irvine (with a specialization in urban economics). He has more than a dozen publications and research papers in the fields of housing economics, land use, housing policy, and industrial geography, and most recently was the director of the Real Estate Development Program at San Jose State University. Reception: Friday, March 8, 2019, 5 p.m. to 8 p.m. Regional leaders re-envisioned the historic eight-story building at the intersection of Beale and Folsom streets as a contemporary and environmentally friendly facility that reflects the missions of the Bay Area agencies who call it home, and that will become an asset to a neighborhood that is also undergoing transformation. Investing in renovating this existing 1940's structure rather than new development represents a prime example of adaptive reuse — something the regional agencies have been championing for years. The plan for transforming the building formerly known as 390 Main Street into the regional agency headquarters called for relocating the front entrance to the opposite side of the building to take advantage of streetscape improvements and create a more inviting and accessible entryway. The new address — 375 Beale Street — pays tribute to Senate Bill 375, landmark 2008 state legislation that charted a path toward sustainability and dramatically reducing greenhouse gas emissions. Two features help to break up the building’s boxy exterior and enliven the work space: a top-floor terrace overlooking the San Francisco-Oakland Bay Bridge that has become a favorite lunch spot for staff, and a three-story cut-out for a Ginkgo tree. Isolating workers in enclosed individual offices is old school; new concepts of work environments call for more open and flexible floor plans that foster communication and collaboration. To bring natural light into the massive, 64,000-square-foot floor plate — and reduce energy costs — architects carved an eight-story atrium into the center of the building, topping it with a lightweight “pillow” skylight made of transparent plastic sheeting filled with air. At the street level, the atrium is the centerpiece of an expansive lobby destined to become an indoor crossroads for the four regional agencies occupying the building. Above the lobby, the atrium is lined with glass panels that create a contemporary stained-glass effect. The upper floors of the building house the partner agencies’ staff, who are intermingled rather than grouped by agency. As another way of breaking down barriers, the design emphasizes informal gathering spaces conducive to casual interactions on the partner agencies’ common agendas. 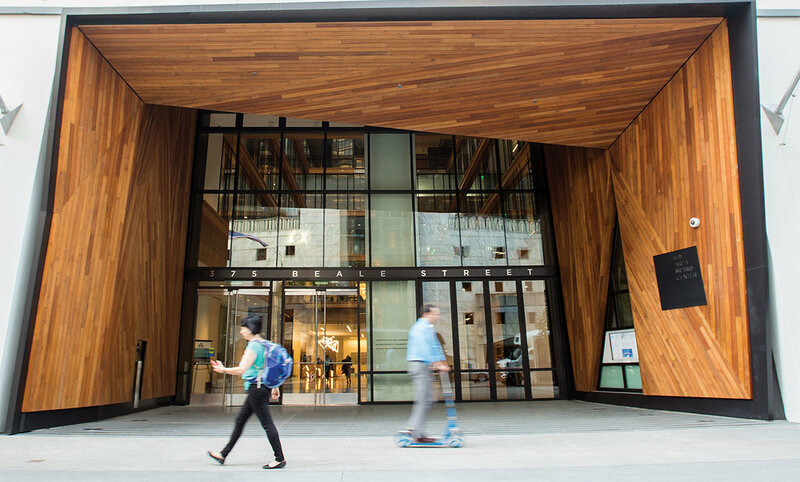 In a nod to the neighborhood’s past, the Bay Area Metro Center makes ample use of wood from 40-foot-long Douglas fir logs that served as pilings for the old Transbay Terminal, which was demolished to make way for a modern new facility. Full of character from 70 years of sitting below the water line, this salvaged wood has been incorporated into the first floor lobby security desk and the board room dais and wall paneling, as well as the coffee bars and lobby paneling on the partner agencies’ office floors. The Bay Area Metro Center is the new home for some 600 staff members of the four partner regional agencies, but it’s also much more. It is intended as a public forum where issues can be aired and solutions discussed, a neighborhood and regional resource, and a place where the public can connect with the agencies and access their services. 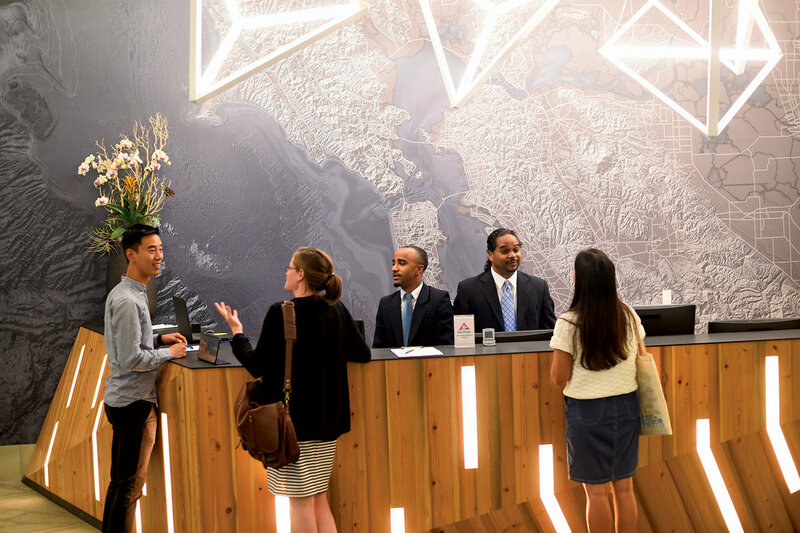 The place to research transportation, demographics, planning topics, economic trends and much more is the new MTC-ABAG library, located on the 7th floor of the Bay Area Metro Center and available to visitors by appointment. With over 15,000 books, periodicals, reports — and four daily newspapers — the library is a goldmine of information. The catalog can be accessed remotely through the MTC website. Branching off the first-floor lobby — itself an inviting public space — are a pair of spacious multipurpose rooms available to the partner agencies for meetings and events. Across the lobby is a formal, auditorium-style board room that is shared by the partner agencies. Customer service, account management and payment processing for the Bay Area FasTrak® electronic toll collection system operate from the second floor of the Bay Area Metro Center. FasTrak® is managed by the Bay Area Toll Authority, an MTC affiliate. At the first-floor Regional Operations Center — or the ROC — operators monitor MTC’s growing network of Express Lanes via a real-time traffic map and live video feeds visible to the public through a large window. During a regional emergency, the ROC will function as a command center where MTC staff can manage and coordinate transportation assets with regional partners. The Bay Area Air Quality Management District’s new state-of-the art lab will perform over 25,000 air quality analyses per year on samples collected from monitoring stations, manufacturing facilities, dry cleaners and the like across the nine Bay Area counties to determine compliance with air quality standards and regulations — also performing analyses for other air quality organizations. Information from the region’s air monitoring network is used to develop models and examine long-term air quality trends. Ada’s Café (see menu) and The Hub are co-located in a ground floor storefront at 375 Beale, providing the public with one-stop access to products and services offered by the regional agencies located at the Bay Area Metro Center, all in a cozy café that serves gourmet coffee drinks and fresh breakfast and lunch options. Visitors will be able to get a FasTrak® toll tag, load cash value and passes onto a Clipper® transit fare card, apply for an air quality permit, find the best Bay Area bus route or buy a boxed set of San Francisco Bay Trail maps, among many other options. Ada’s Café is a Palo Alto-based nonprofit dedicated to hiring and training people with disabilities. The HUB @ 375 Beale is the region's newest resource for transportation information. Now there's a new way to get to the Bay Area Metro Center: Ford GoBike. A station with 11 cycles has been installed in Rincon Place, the new parklet on the north side of our building. You can ride from the Embarcadero BART station, the Ferry Building or other points in town and drop the bike off at our station. Or, you can pick up a bike from our station to get to your next destination. 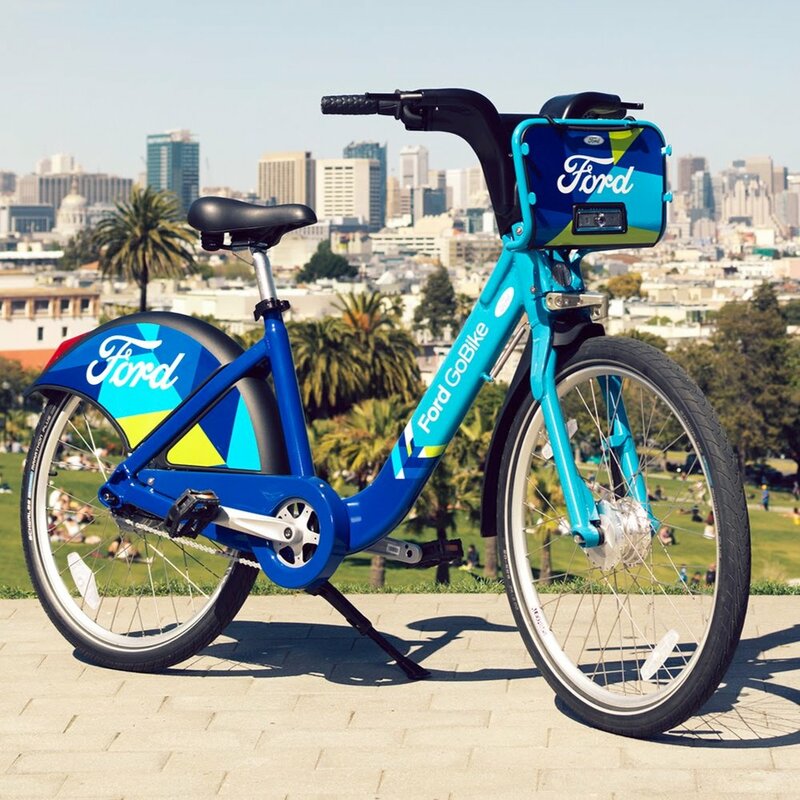 Ford GoBike, which is co-sponsored by MTC, is a convenient, carbon-free, low-cost way to get around town. Plus, you can use your MTC-issued Clipper® card to unlock bikes. For more information, go to www.fordgobike.com. The official council of governments for the San Francisco Bay Area, the Association of Bay Area Governments (ABAG) works to strengthen cooperation and collaboration among the region’s nine counties and 101 cities and towns and to provide innovative and cost-effective solutions to their common problems. The Bay Area Air Quality Management District (Air District or BAAQMD) is entrusted with regulating stationary sources of air pollution in the nine counties that surround the San Francisco Bay. The mission of the Air District is to protect and improve public health, air quality and the global climate. The Metropolitan Transportation Commission (MTC) plans, finances and coordinates transportation in the nine-county San Francisco Bay Area, with the goals of improving connectivity, promoting sustainability and equity, and protecting the environment and the health of the region’s infrastructure. While the structure has adapted to a variety of government uses for the military, U.S. Postal Service, U.S. Mint and U.S. Treasury, its mid-20th century style — represented by clean, horizontal lines and lack of ornamentation — has remained largely intact over the last 70 years. Between 1933 and 1943, two important structures were built in record time to fill vital needs — the San Francisco-Oakland Bay Bridge and its neighbor, the building now known as 375 Beale. Both are notable for their no-nonsense, “workhorse” functionality and lasting durability, and their proximity to each other provided a strong symbiosis of warehouse activities and easy transportation access. During World War II, members of the U.S. Marine Corps Women’s Reserve reported for duty to the San Francisco military complex that included a supply depot at this building. With a motto of “Free a Marine to Fight,” they performed jobs from typing, posting records and drafting blueprints to driving tractors and installing radios in tanks. In the 1960s, the building became a regional U.S. Post Office center, eventually handling over 10 million undeliverable dead letters and parcels per year. Before giving up on delivery, however, qualified postal workers opened unaddressed or misaddressed mail to look for addresses inside. the home for four major Bay Area regional agencies. Completed in 1943, this sturdy, capacious warehouse with its vast, open floor plans (shown at left) served the needs of the U.S. military through three wars — World War II and the Korean and Vietnam conflicts — providing a vital supply link for American soldiers in the Pacific. During the Vietnam War, the facility served as a main hub for mail delivery to U.S. soldiers. Some 115,000 pounds of mail per day were sorted, loaded into huge plastic “igloos” and rushed to San Francisco International Airport for flights across the Pacific. special need every year for letters addressed to Santa Claus. Many of the hand-scribbled letters were answered by San Francisco volunteers, saying Santa would do his best; some volunteers actually fulfilled children’s wish lists.